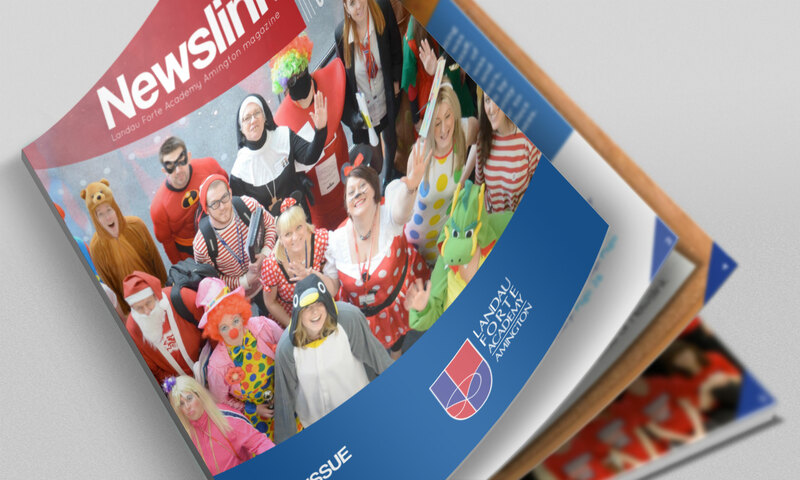 The Summer 2014 edition of Newslink is now available to view online or download. 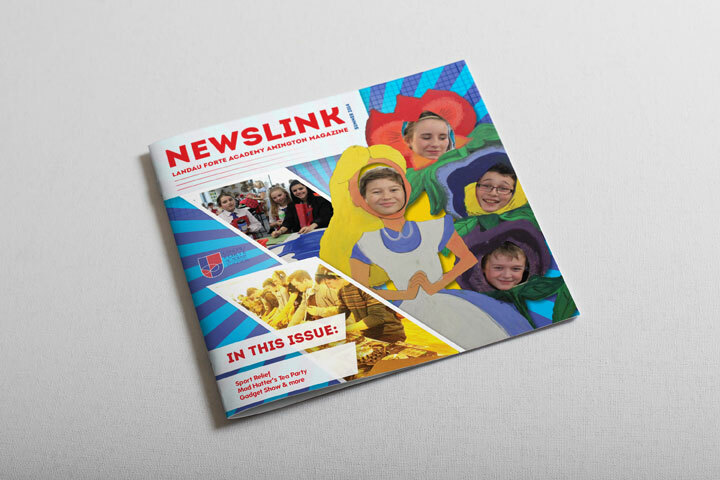 Newslink – Spring 2014 You can download a copy to read offline from the link below. A full list of publications we produce throughout the year is available on our Prospectus & Publications page. The Summer 2013 digital edition of Newslink is now available to view online now. Newslink Digital Edition – Summer 2013 You can also download a copy to read offline from the link below. A full list of publications we produce throughout the year is available on our Prospectus & Publications page.